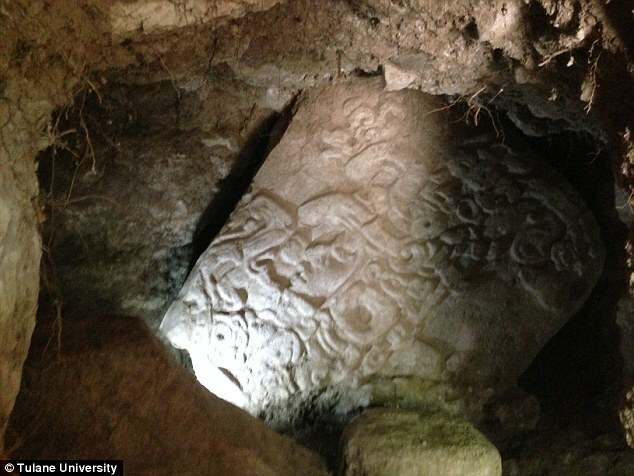 White Wolf : 1,600-Year-Old Mayan Tablet discovered in ancient ruins in the jungle of Guatemala. 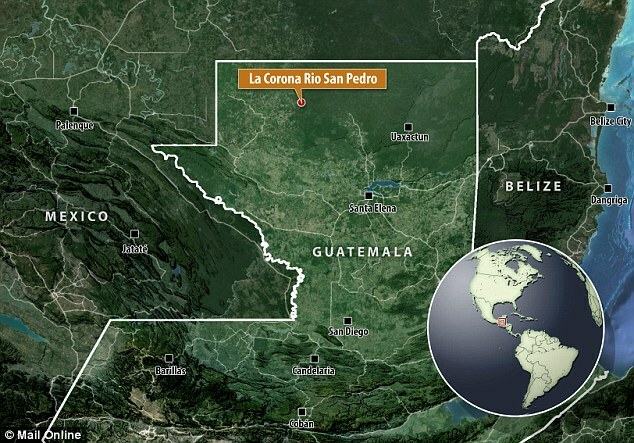 1,600-Year-Old Mayan Tablet discovered in ancient ruins in the jungle of Guatemala. 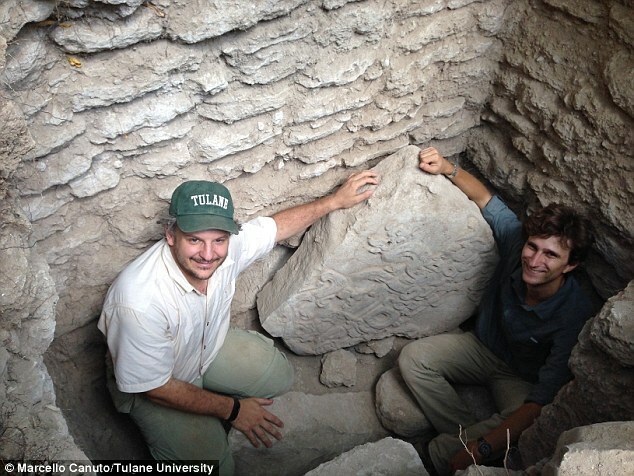 A 1,600-year-old stone tablet describing the rule of a mysterious ancient king has been unearthed in the ruins of a temple in Guatemala. 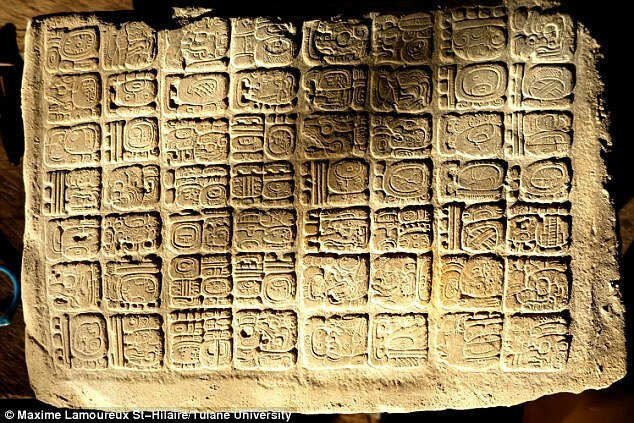 The 1,600-year-old tablet, also known as a stela, is covered in hieroglyphic writing and dates from a time of great political upheaval in the central Maya area. Stela depicts the king’s head, adorned with a feathered headdress, along with some of his neck and shoulders. On the other side, an inscription written in hieroglyphics commemorates the monarch’s 40-year reign. The stone tablet was discovered by archaeologists who uncovered a shrine containing fragments of the broken stela. It appears the shrine had been built specifically to house the stela. The archaeologists have dated the stela to between 22AD and 418 AD. 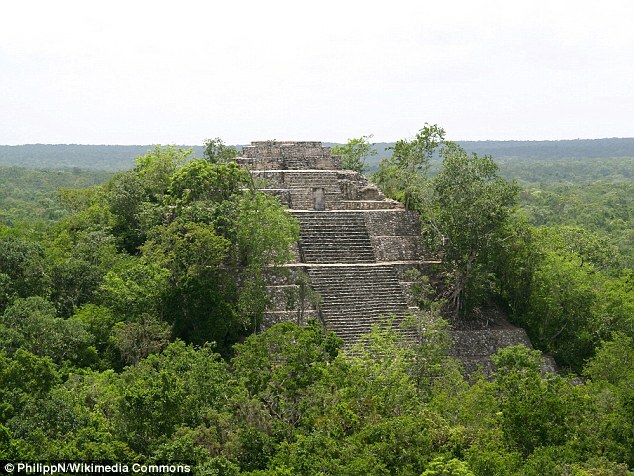 During this period many of the great cities of the Maya civilisation were abandoned. It is a period when there was intense rivalry between two great metropolis of Tikal and and Calakmul. 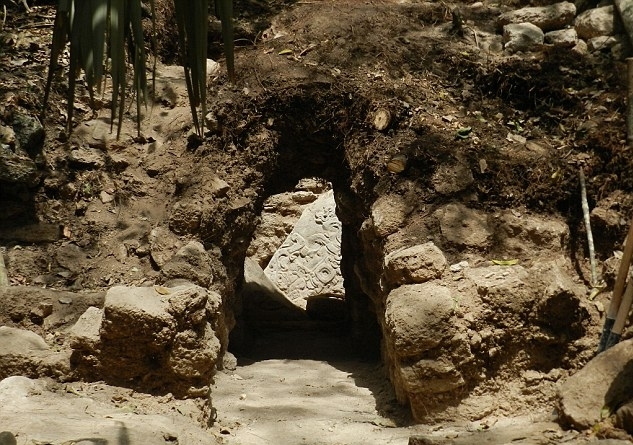 La Corona, whose classical Mayan name was Sak-Nikte, or White-Flower, was discovered in 1996 and there are several references to the palace found in inscriptions at Calakmul. The rulers of La Corona are thought to have been allies of Calakmul and a panel discovered previously at the site tells of three women from Calakmul’s ruling dynasty marrying the kings of La Corona. El Achiotal appears to have also been the home of another royal dynasty and murals found at the site show insignia of divine kingship in a style unknown elsewhere in the Peten lowlands. Instead is resembles imagery associated with the earlier Olmec civilisation of the Gulf Coast and experts believe it may help shed light on the relationships between the Peten lowlands and the Gulf Coast areas. Responses to "1,600-Year-Old Mayan Tablet discovered in ancient ruins in the jungle of Guatemala."